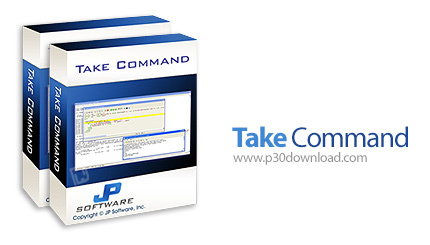 Download Take Command v22.00.35 - An application for organizing Command Prompt and CMD Take Command is an efficient application for working with the command line or the Windows command line. This program provides a much quicker and easier way of working with CMD by providing a graphical and functional environment. Take Command features many features including file and folder views and the ability to search among them, execute all Windows commands including copy, delete, move, paste ... and more than 170 new commands. To give It's also a tool for programming, which includes an IDE with a complex editor and batch debugger that operates like loops, switches, errors, and processing, a monitoring system, and more than 640 variables and functions.